These are the fellas: Dan Plourde on bass and vocals, Kelby on drums/percussion, Dan Walkner on guitars, harmonica, and vocals, Jacob Miller on percussion and vocals, and Josh Youngblood on guitars and vocals. Wrenclaw is a Wisconsin original. Blending country harmonies and slithery slide guitars, they create a down-home, backwoods soul shakedown. Wrenclaw captures the longing and redemption of one-horse towns and whistle-stop childhood memories. Dan Walkner’s voice shimmers and growls; his timeless guitar slides and slurs with bottleneck flourishes. 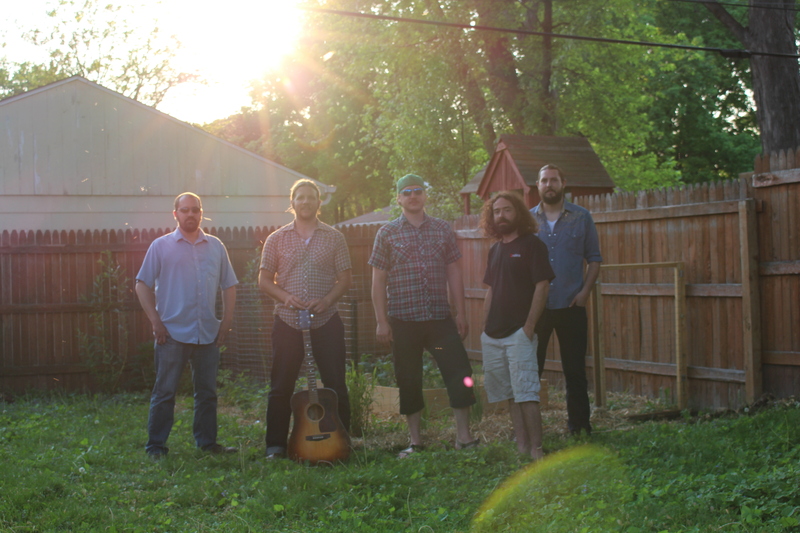 Wrenclaw digs deep in gospel, delta, and back-country roots to create captivating moods. The song-writing is emotive yet never sentimental; honest and universal, but never cliche. Wrenclaw’s self-titled debut was released in early 2014.